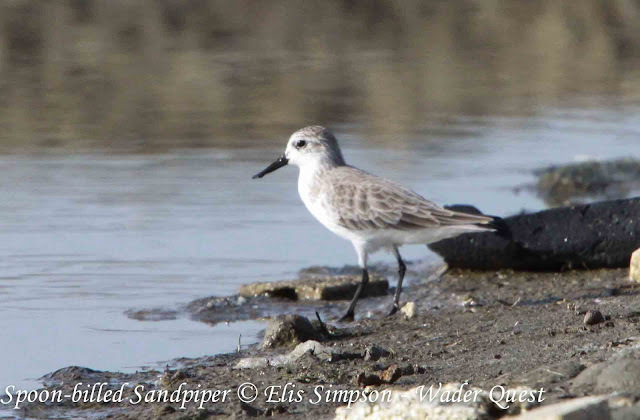 Wader Quest: Spoonievision: 8pm 19th August with Kate Humble. Spoonievision: 8pm 19th August with Kate Humble. 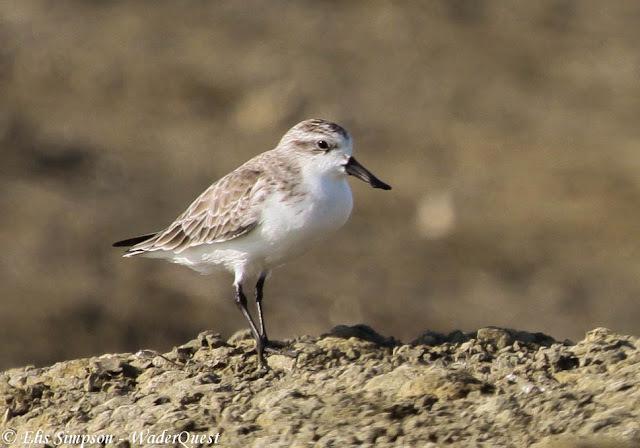 The fight to save the Spoon-billed Sandpiper goes on and we hope of course that ultimately it will be successful in saving this wonderful little bird from extinction. Spoon-billed Sandpiper Calidris pygmea (formerly Eurynorhynchus pygmeus), Thailand 2013. As you may recall Wader Quest started as a simple fundraising project to help raise funds for the captive breeding programme at Slimbridge. 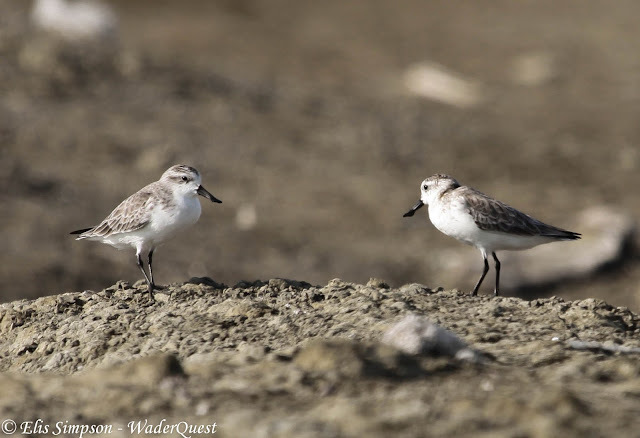 We travelled the world (independently and self funded) in search of waders to highlight the problems that the spoonies were facing and ended up realising that their plight was just the tip of a very large iceberg and that sadly they were not alone. We felt a great attachment to the spoonies especially when we had the privilege to meet three of them in Thailand! We purchased WWT Spoony pins (600 of them) and distributed them around the world as we travelled to anyone who would listen to our story. We gave talks on five of he six continents we visited outlining the captive breeding programme along with the successful headstarting project in Russia. Speaking at the Louisiana Ornithological Society meeting Cameron, Louisiana, USA April 2013. In the end we raised a little over £3,500 which we presented to the WWT in March of 2014. We have not heard if the Slimbridge birds have bred this year, we assume not as if they had done so I expect the WWT would want us all to know about it but the headstarting programme is going great guns with at least one of the young birds raised in captivity and released returning to breed, great news. If like us you want to know what is happening and what will happen next, tinged with the excitement that perhaps we will hear the news we have all been waiting for about a successful breeding attempt, then the WWT have come up with a plan to let us all know. They call it Spooonievision and it will be presented by Kate Humble of Springwatch fame. 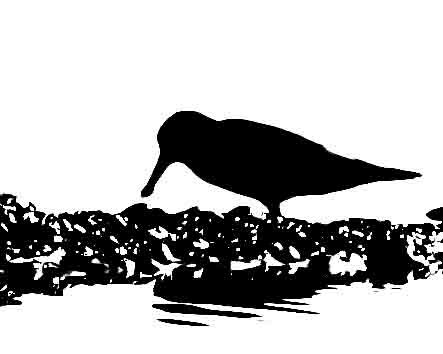 Spoonievision is a live online broadcast which will bring behind the scenes updates from the Spoon-billed Sandpiper enclosure at Slimbridge.